Homeownership is finally on an upswing, but that doesn’t spell bad news for the luxury multifamily market. 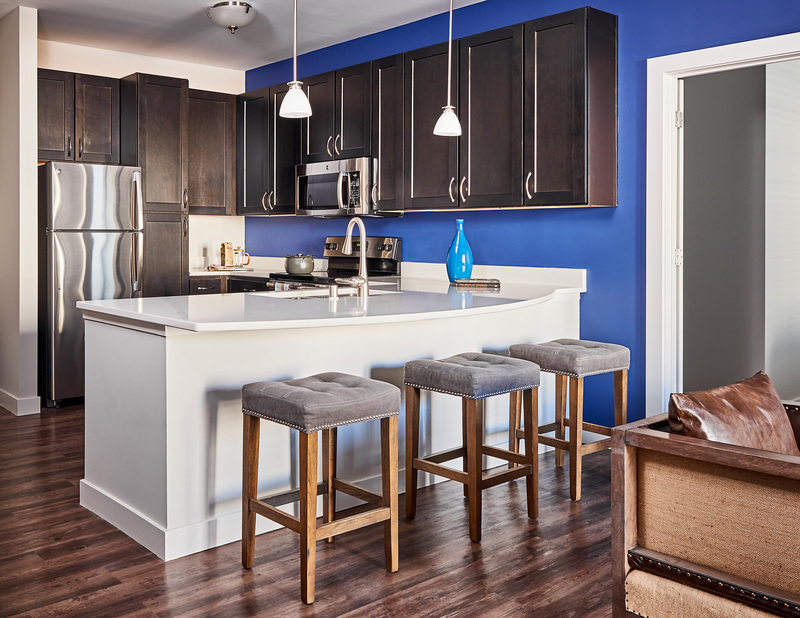 In fact, as baby boomers continue to scale back, and as millennials continue to delay starting a family or purchasing a first home, luxury multifamily demand is expected to continue apace. For owners and investors, however, the rate of return is being challenged by higher costs and rising interest rates. On top of that, a host of factors is driving rapid changes in consumer preferences and expectations. Location—Urban living is still in high demand, particularly for millennials who forgo cars for ride sharing and want to be close to work, dining, and entertainment. But as the urban core is built out, and as more active adults opt into a maintenance-free lifestyle, multifamily developments will shift back to suburban or near-urban locations. Urban or suburban, rising costs and available space are prompting higher density on smaller footprints. Technology—Technology is no longer an afterthought. It is fully embedded in how we work, communicate, access our entertainment, and even interact with our appliances. As a result, developments need to be designed in such a way that they embrace how residents use tech today—and to respond to the next big tech disruption, and the one after that, and the one after that. Smart tech also needs to be integrated behind the scenes to enable building operators to better monitor and manage building systems. Work—Work patterns are evolving—fast. Telecommuting has hit its stride, and the gig economy is on the rise. Reliable, high-speed internet is obviously crucial to support this trend. But communal spaces are also popping up to appeal to the work-from-home population. Coworking lounges with plenty of natural light, computer bars, comfortable seating, even coffee, and snacks provide residents with a space to network or just get a change of scenery. Convenience—That people desire convenience is nothing new; it’s one factor that drives luxury multifamily living. But what that convenience looks like is evolving. For example, as on-demand delivery of goods takes center stage, developments will also need to anticipate changing delivery models and provide residents with the means to pick up their goods at any time of day. Trends toward wellness and convenience are also converging in onsite fitness centers, pools, as well as bicycle storage, and jogging. Lifestyle—People want to get away from it all, right in their backyard—and they’ll pay for the ability to do so. 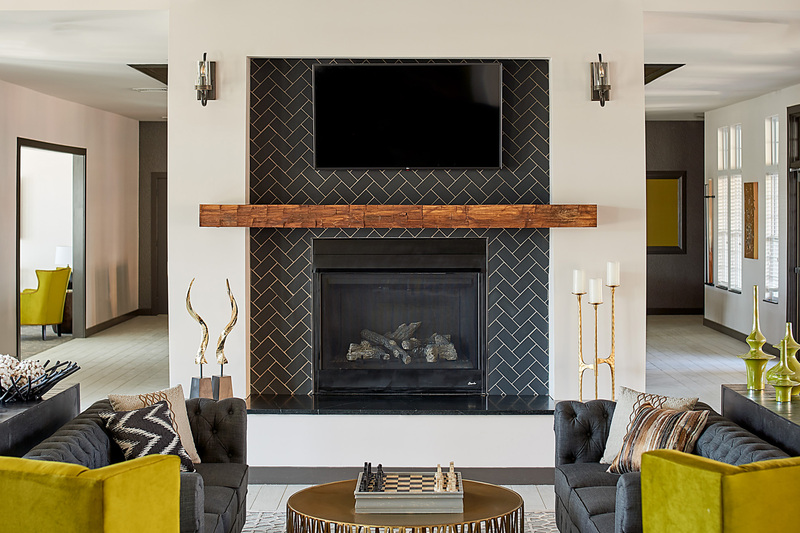 In suburban and near-urban markets, this trend is emerging as resort-style living complete with clubhouses, heated salt-water pools, cabanas, outdoor bars, and fire pits. In urban markets, which have less of a footprint to play with, rooftop patios, high-class lounges, even outdoor grilling areas are a draw. In addition, Americans are driving less, opting instead for public transportation and ride sharing. This means the need for parking is on the decline—but direct-access garages, as well as bicycle storage, are a plus. Demographics—Demographics naturally shape trends. But right now, the multifamily rental market is dominated by two generations at very different points in their lives: millennials and active adults. 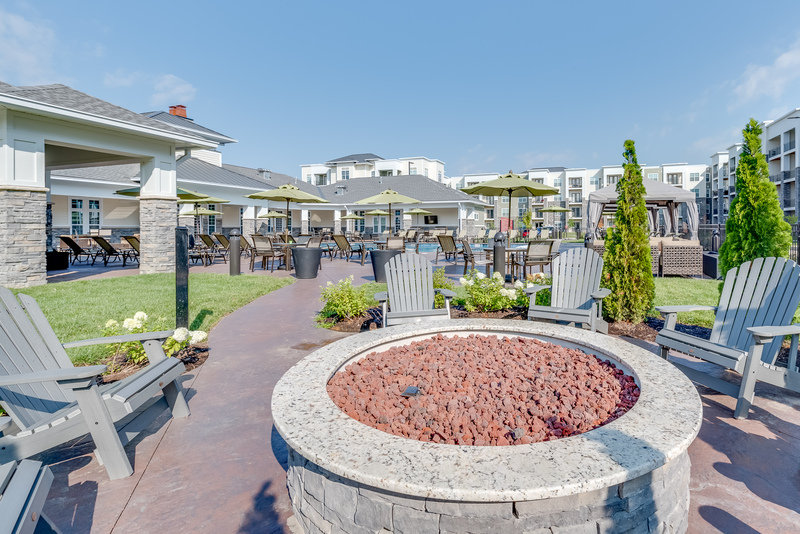 While both populations have different needs, their preferences are not necessarily mutually exclusive—as the Waterstone at Hamburg development has proven. 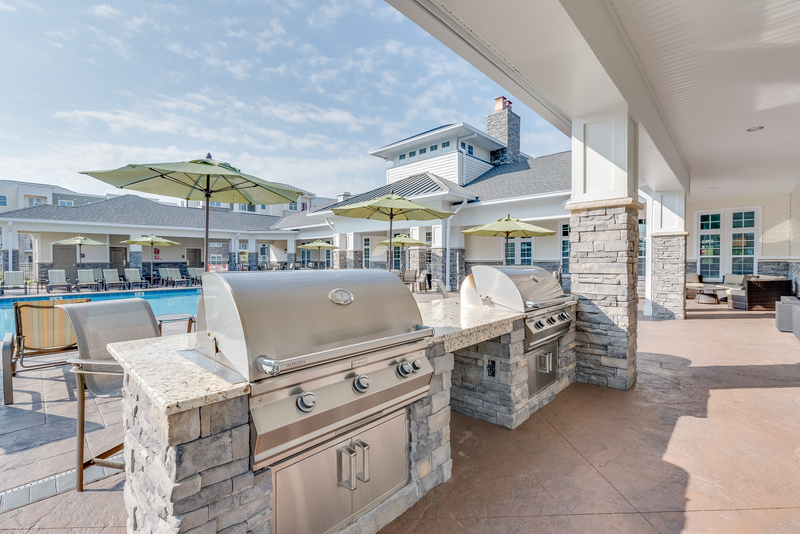 The Waterstone at Hamburg, developed and managed by Miller-Valentine Group (MVG), offers residents with luxury living just 20 minutes from downtown Lexington, Kentucky. The site demanded a high density of residences on a limited footprint, so MVG went vertical with 4 stories and added elevators. That, in turn, created an opportunity to market the development to both millennials and active adults. 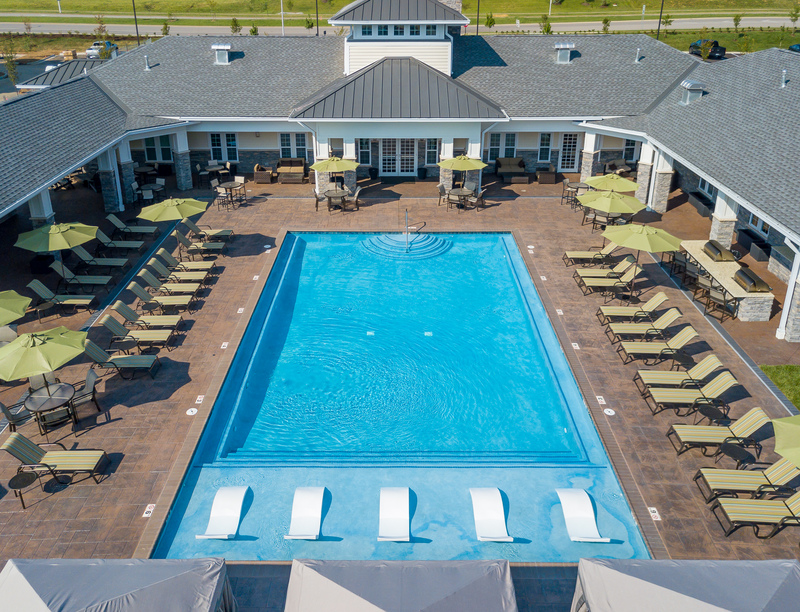 The development fully embraces the resort vibe, offering extensive outdoor living spaces as well as an onsite fitness center and even a yoga room. Pets are welcome, as underscored by fenced dog parks and an indoor bathhouse for dogs. And to make life more convenient, a package program enables residents to retrieve their deliveries from a locker at any time of day. Building direct-access parking and additional storage spaces—added to attract to the 55-plus crowd—are generating higher-than-expected revenue. The property is 90 percent leased. The ability to market to both millennials and active adults will ensure that it remains viable even as more millennials move on to homeownership. After all, the early members of Generation X are up-and-coming empty nesters. While luxury multifamily developments are fully expected to remain profitable, the challenge is predicting what amenities residents will expect—and pay top dollar for—in the coming years. 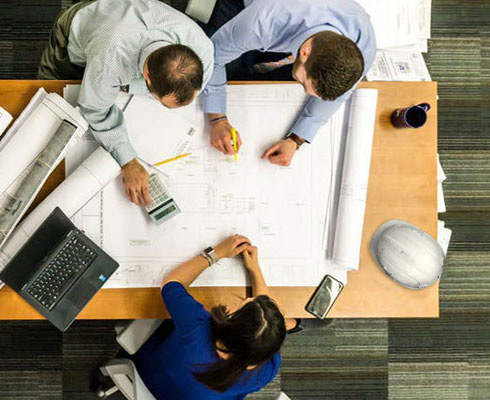 While there is no crystal ball, developers can gain an edge by working with experienced design/builders who understand the trends that are driving consumer preferences and how to use them to drive full occupancy. Want to learn more about how to turn your vision into a viable return on investment? Contact Dave Liette at 937-239-6365.